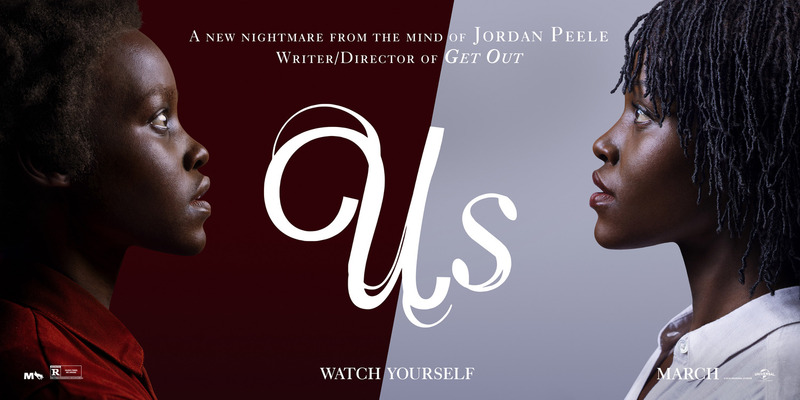 Jordan Peele‘s highly-anticipated horror film Us debuted in first place with an astounding $70.3 million — the highest opening ever for an original, R-rated film, the biggest March opening ever for an live-action, original film, and the third largest opening of all time for an R-rated horror film — behind only IT ($123.4 million) and last year’s Halloween ($76.2 million). Peele’s second feature film (his first was Get Out, which debuted with $33.3 million) follows Gabe (Winston Duke) and Adelaide Wilson (Lupita Nyong’o) and their two young children on vacation at their family beach house. While there, they find another family lurking in the shadows and realize the murderous strangers look and think exactly like them. Captain Marvel was bumped down a spot to second place. This MCU film, set in the 1990s, stars Brie Larson as Carol Danvers, an Air Force pilot who gains superpowers but loses her memory after aliens shoot down her plane. This film earned an additional $35 million this weekend, for a total of $321.5 million during its third weekend at the box office. The adorable animated film Wonder Park came in third place at the box office, earning $9 million this weekend, and $29.5 million in total. The film is about a little girl named June who finds her childhood dream amusement park has come to life, but is overrun by naughty chimpanzombies. Five Feet Apart starring Haley Lu Richardson and Cole Sprouse was also bumped down a spot, landing in fourth place. The film, which finds two cystic fibrosis patients who are drawn to each other in an untimely romance, earned $8.8 million this weekend for a total of $26.5 million in its second weekend. Archie and Veronica may be getting back together; Betty discovers more about The Farm through discussions with Edgar and Jughead leads a police investigation. New movies in theaters – The Hummingbird Project and more!